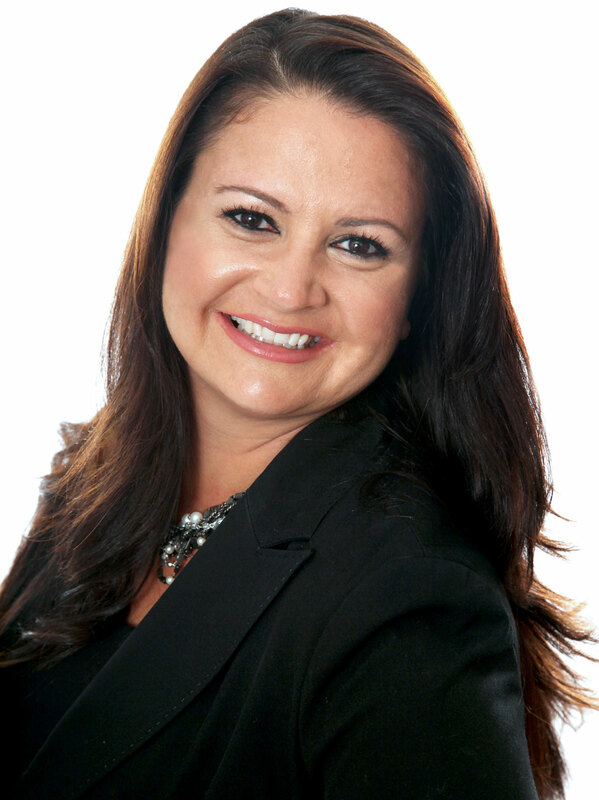 Frances Hinojosa is a seasoned and well regarded leader in the mortgage industry with over 10 years of notable success. She takes pride in helping people make the most important financial decision of their lives and works tirelessly to ensure it results in a better more positive lifestyle for them. For trusted financial advice and service that makes you feel like you belong, Frances is there for you. Frances has been bestowed the following mortgage industry accolades: The Top 75 Mortgage Brokers in Canada Award for 2014 and 2015, and the Women of Influence Award in 2015. She lives in Oakville with her husband, Tomas, daughters Eva and Leila, and dog Jalapeño, and enjoys summer weekends at the cottage and family beach vacations.